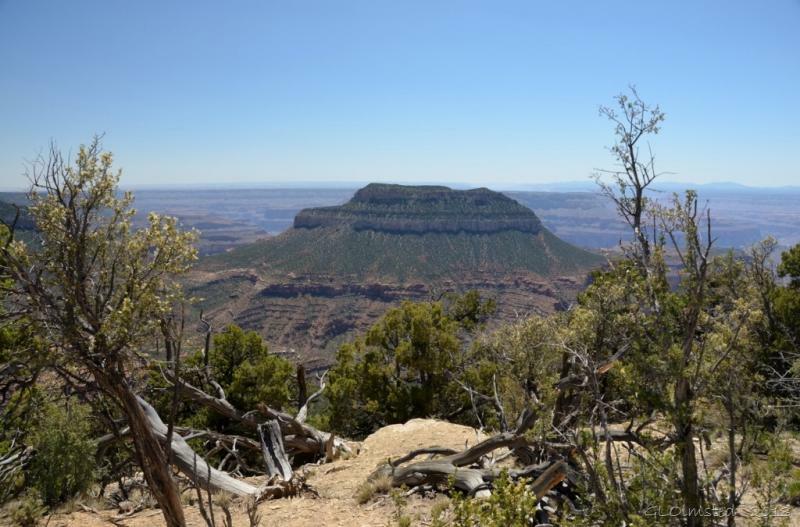 The Kaibab National Forest released a revised management plan after nearly a decade of work. As Arizona Public Radio’s Ryan Heinsius reports, the plan focuses on contending with increased wildfire and climate change. A bill is going before the Arizona State Legislature that would allow schools to arm one employee with a gun. Arizona Public Radio’s Justin Regan examines how the proposed legislation might impact school districts in northern Arizona. Many key Republican and tea party speakers gathered together at the Western Conservative conference in Phoenix last weekend. One of the events was a roast of Maricopa County Sheriff Joe Arpaio. 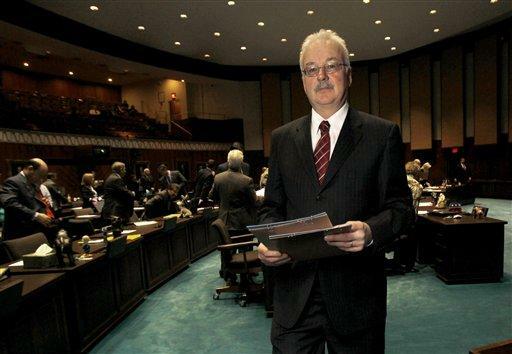 As Arizona Public Radio’s Justin Regan reports, some think roaster and Arizona state representative John Kavanagh went a bit too far. 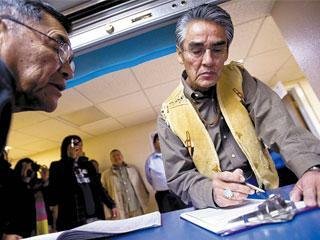 Presidential candidates for the Navajo Nation began filing their applications today. As Arizona Public Radio’s Parker Olson reports a former two-term President is entering the race again, which has sparked controversy within the tribe. NASA wants to catch an asteroid, place it into orbit around the Earth, and send astronauts to retrieve pieces of it for scientific study. The agency just needs the right asteroid. 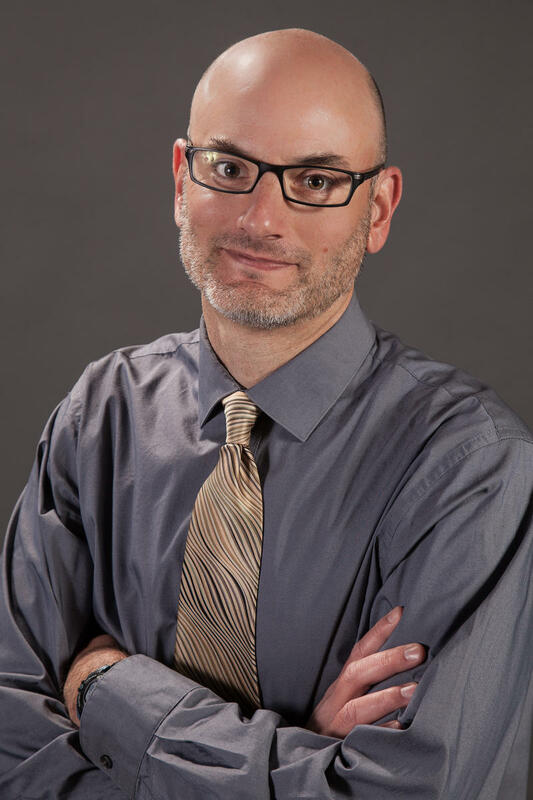 NASA has asked Northern Arizona University astronomer David Trilling, one of the world’s foremost asteroid experts, to find it — a task much easier said than done.